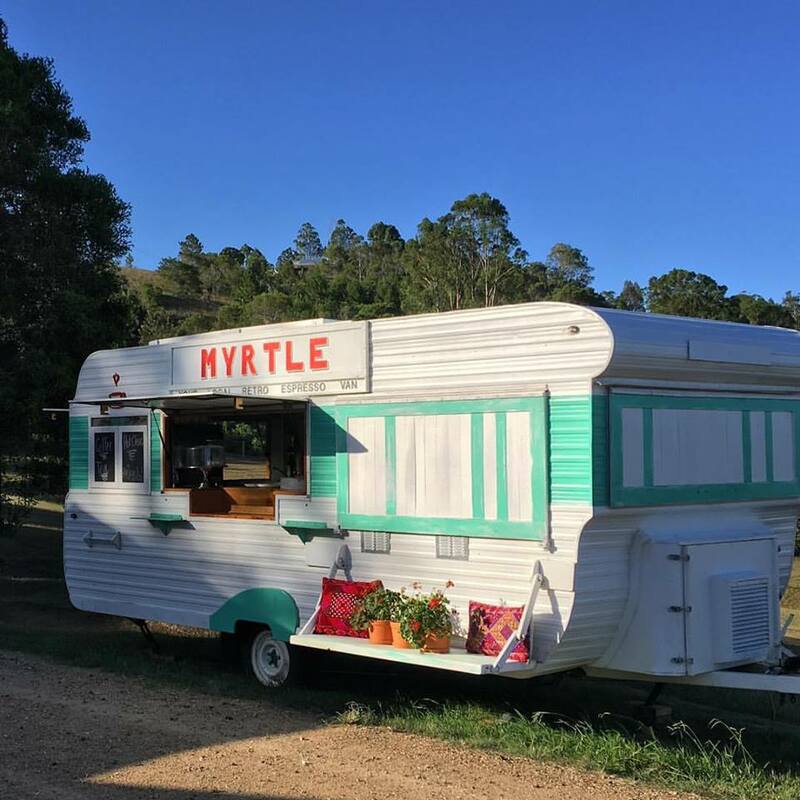 Beautiful feijoa gourmet products, an artisan farm gift shop, a retro coffee van named Myrtle serving organic coffee and tasty baked treats, and lots of beautiful farm animals for the kids to pat! 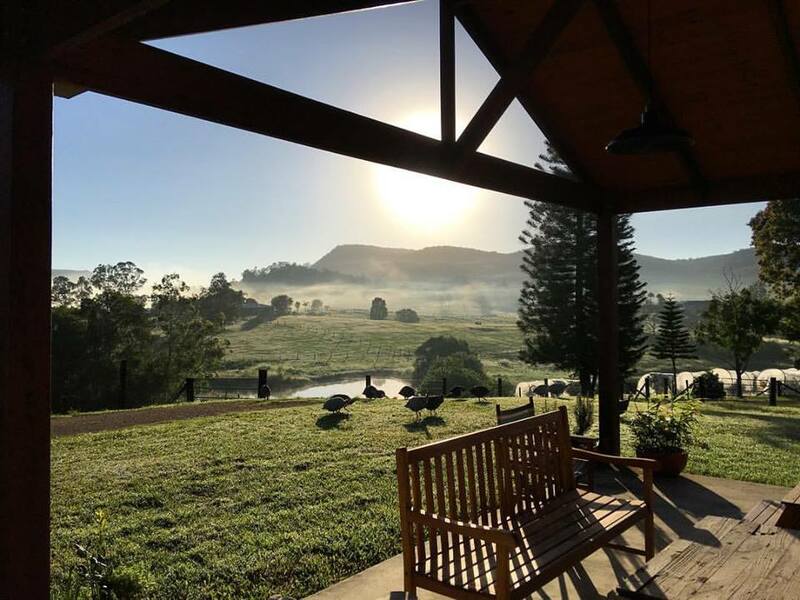 Hinterland Feijoas is located at 131 Browns Rd at Belli Park near Eumundi on the Sunshine Coast. 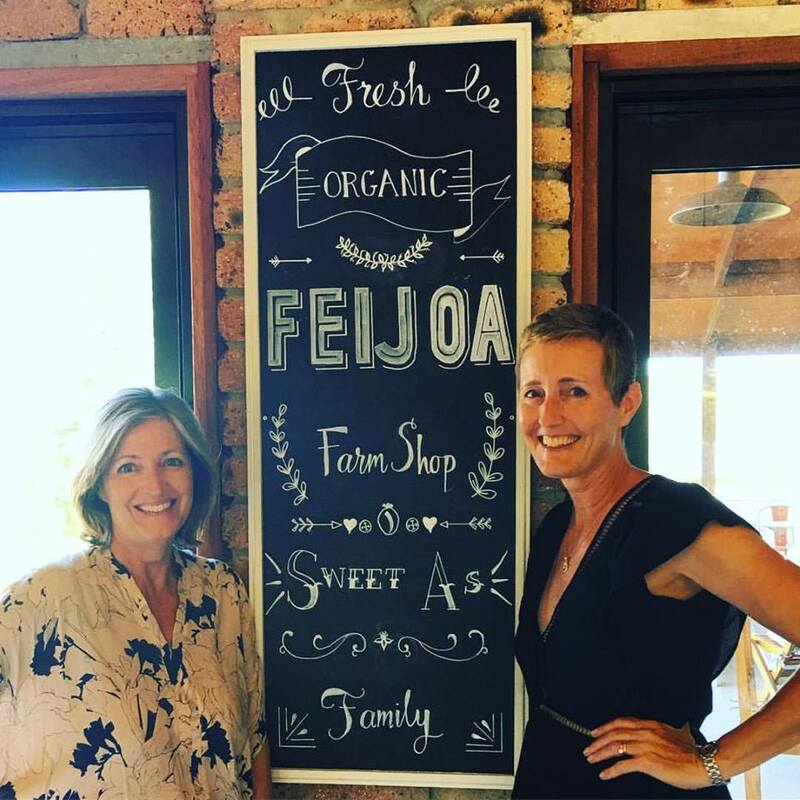 As Australia’s only certified organic commercial feijoa orchard, Hinterland Feijoas was set up by Peter Heineger and Sally Hookey in 2008 with approximately 750 feijoa trees and 5 varieties. 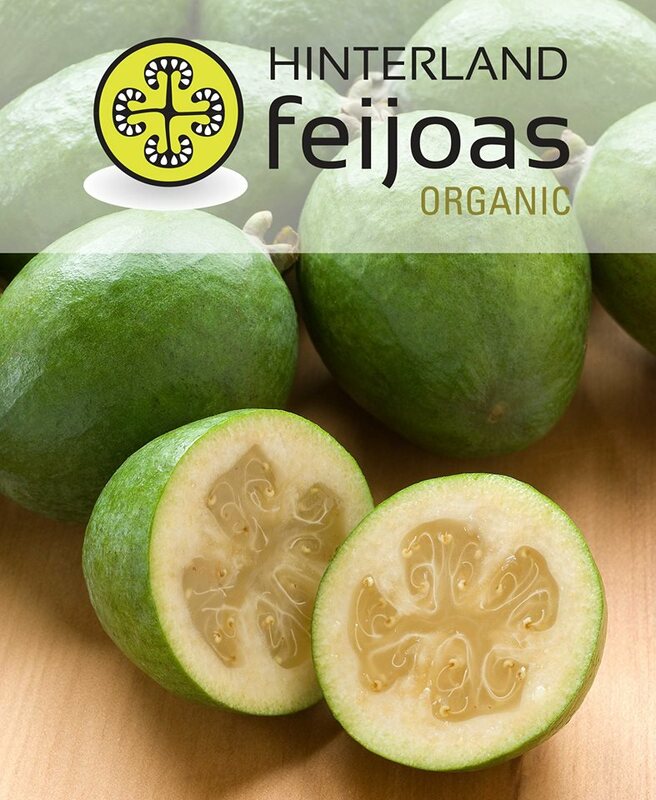 Feijoas are a sub-tropical fruit from South America, and are full of vitamin C, anti-oxidents, minerals and fibre. They are great eaten fresh, or used in juices and smoothies and baking. Open on Saturday’s only every other month of the year.